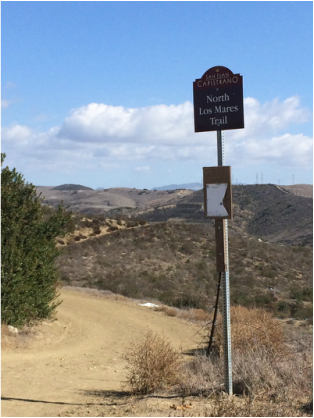 We are a social running group that loves to hit the trails. 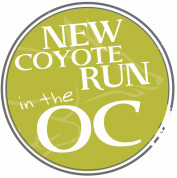 Join Coach Sarah Mista for a great out-and-back run at our new location in the OC! Every Thursday we meet at 6:10a and get running by 6:20a. Join us for post run coffee too! 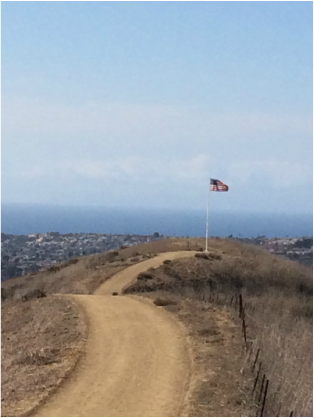 Run to the flag and enjoy the ocean view!